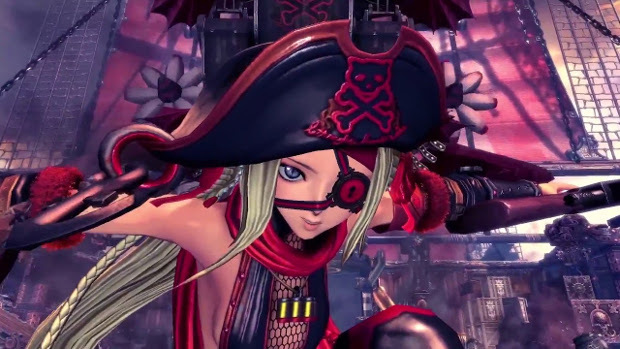 Blade & Soul‘s next major update will implement a lot of changes to the game’s systems. These changes are part of the developer’s plans to improve the overall player experience. Most of the additions coming in this update are little features that will simply make life nicer. Among the odder of these feature is the “Humble Brag”. This adds a new chat box that will display when players hit milestones like equipment evolution or receiving special items. Now everyone can know how awesome you are. The developers are also adding new time-based rewards, giving players goodies simply for logging in and playing. You’ll need to play a specific amount of time to get these items, so don’t confuse them with daily login rewards. And for those of you who’d like to keep track of your damage in Normal Mode Heroic Dungeons, a meter is being added. Damage meters elsewhere will function as they always have. One additional thing listed on the update post is the expansion of the Wardrobe to support more than just costumes. The UI is set to include weapon and pet appearances. Of course, a name change comes along with this new functionality, after which the Wardrobe will be known as the Showroom. It should be noted, however, that this particular item will not be part of the upcoming update.